All of our programs are provided free of charge. Your support will make it possible to reach even more people to spread our safety message. 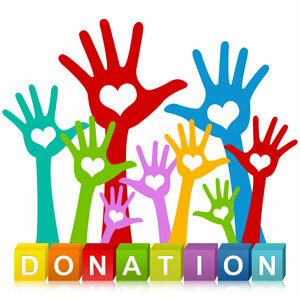 We utilize volunteers so we do not pay any of our members from the donations we receive. Every dollar donated will go toward the purchse of materials that are provided to students (of all ages), bus drivers, law enforcement, community organizations and the general public. Every dollar counts no matter how small. We are a 501 (c) 3 organization so your dontations may be tax deductable. Thank you for your support of Kentucky Operation Lifesaver.